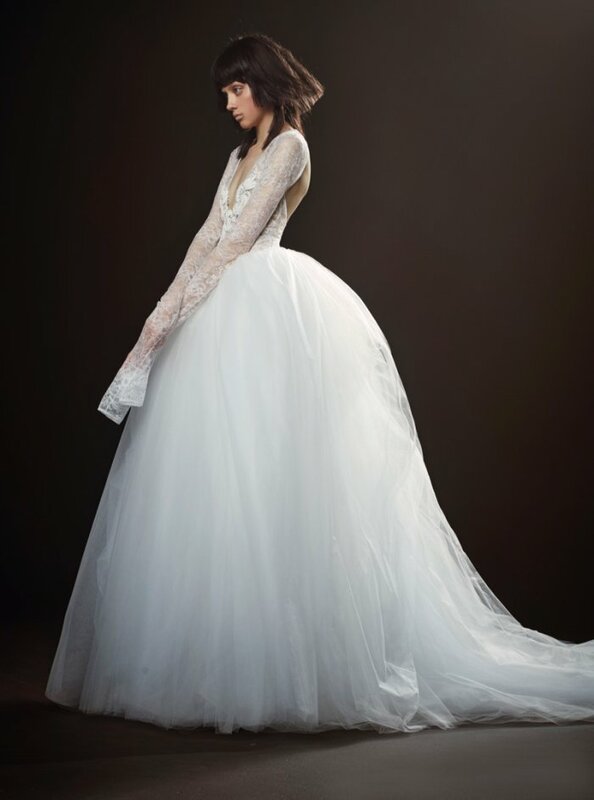 After last season’s collection inspired by love, Vera Wang Bridal unveils its spring-summer 2018 collection. 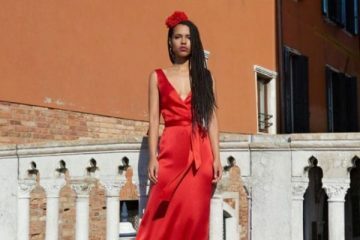 The designer unveiled a short film called, ‘The Bride Wore White’. The notes for the season are succinct and to the point with, ‘Crazy Innocence. Modern Seduction. Asymmetry Rules.’. With models draped in white, the silhouettes are diverse yet modern. 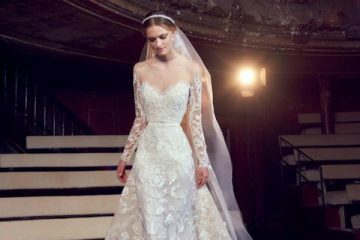 From body-conscious shapes featuring cut-away details to ballgown silhouettes and off-the-shoulder necklines, the dresses offer a romantic view of wedding dresses. Luxe fabrics such as macrame lace, silk georgette and satin-chiffon are included in the new season. 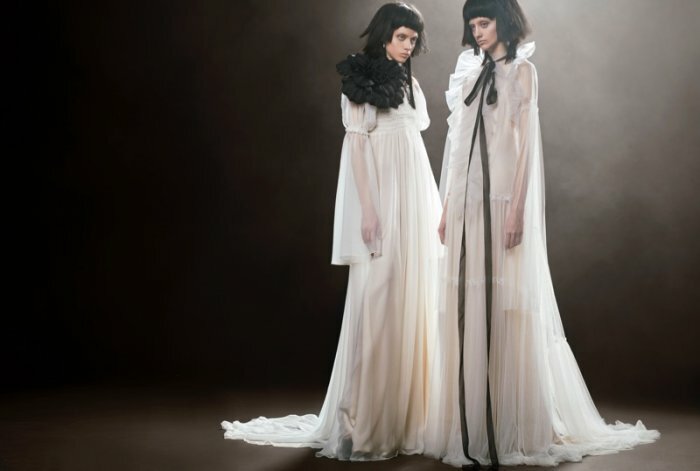 Discover more from Vera Wang Bridal’s spring collection below.